Just finished (re)watching Something Borrowed, where John Krasinski plays Ethan, the male best friend of the protagonist. His character was hilarious and had me cracking up throughout. 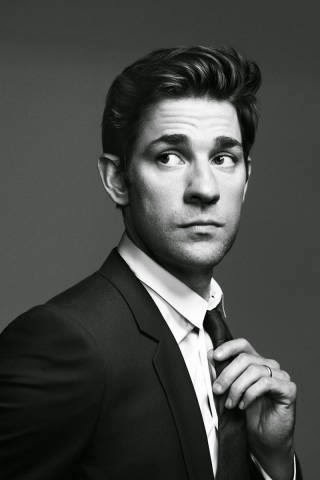 Krasinski is also an outright hottie with a body. AND he knows how to perform a mean lipsync of Boy II Men. Not to mention his being half of the adorable Jim and Pam romance on the Office. What's not to love? Image c/o of Google, video c/o YouTube.